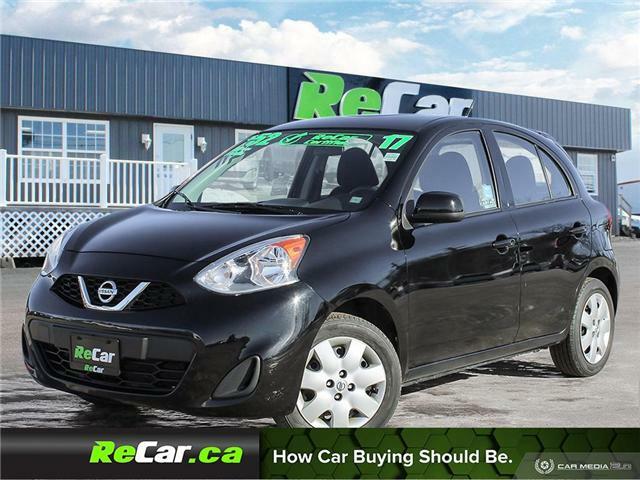 SAVE $5,837 VS NEW ON THIS LOW MILEAGE VERSA NOTE SV WITH HEATED SEATS AND BACK UP CAM! 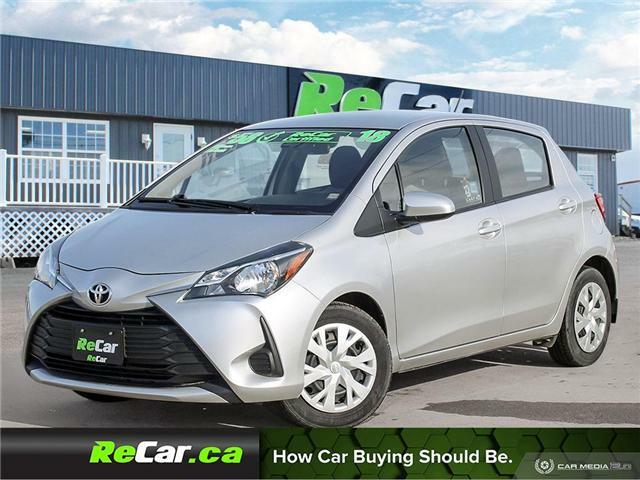 SAVE $8,659 VS. NEW ON THIS YARIS LE WITH HEATED SEATS AND BACK UP CAM! 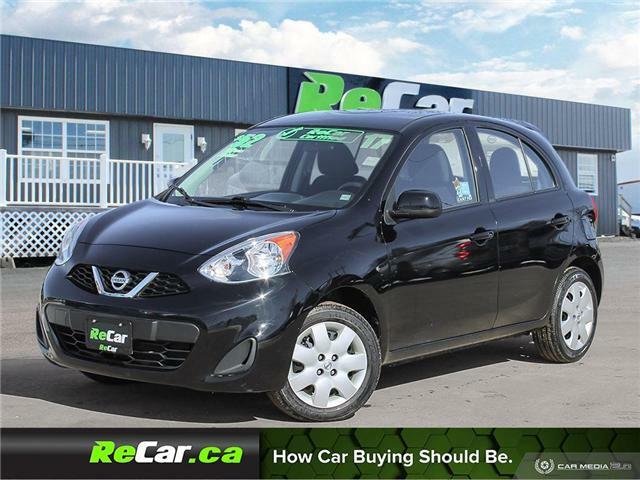 FUEL SIPPING MICRA SV FOR ONLY $52/WK TAX INC. $0 DOWN! 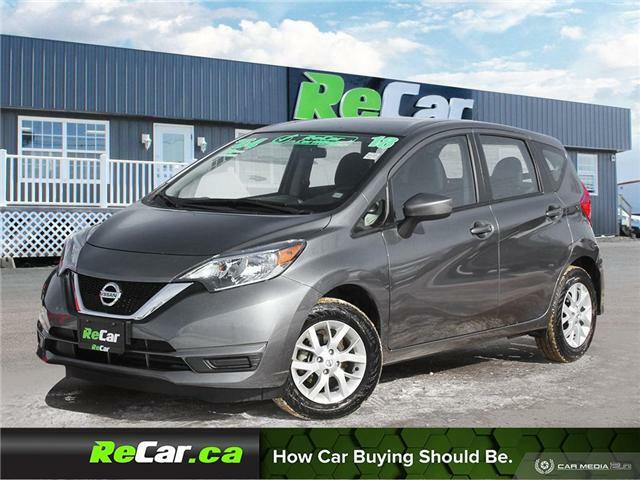 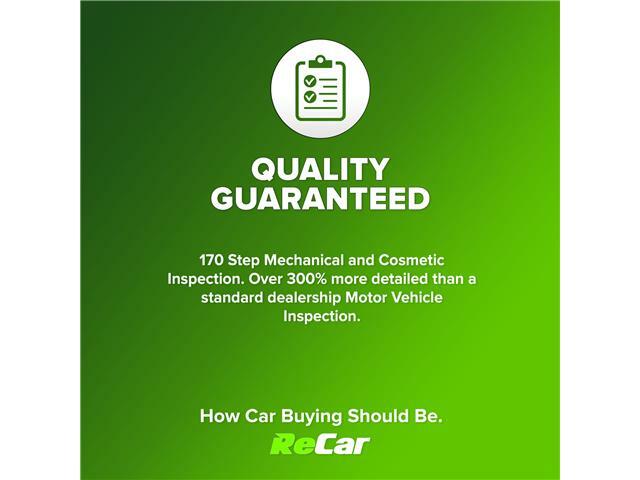 1.6L 4-Cylinder Engine Automatic Transmission, Air Conditioning, Factory Nissan Keyless Entry, Bluetooth Hands-free, Power Locks and Windows, AM/FM Radio, Cruise Control and much more! 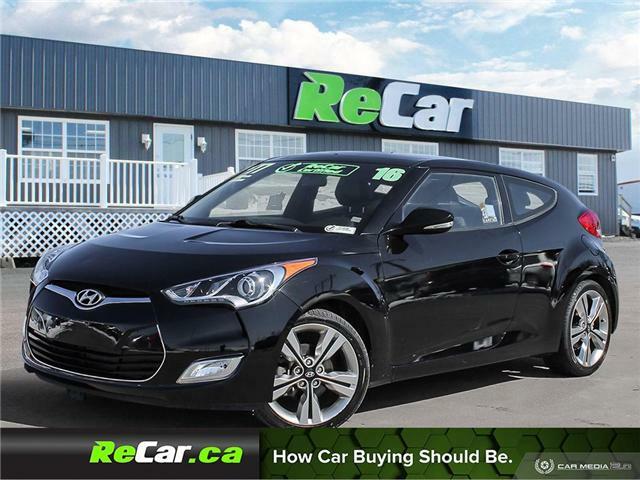 LOCAL TRADE VELOSTER TECH WITH HEATED SEATS, NAV AND SUNROOF! SCION IM WITH HEATED SEATS AND BACK UP CAM! 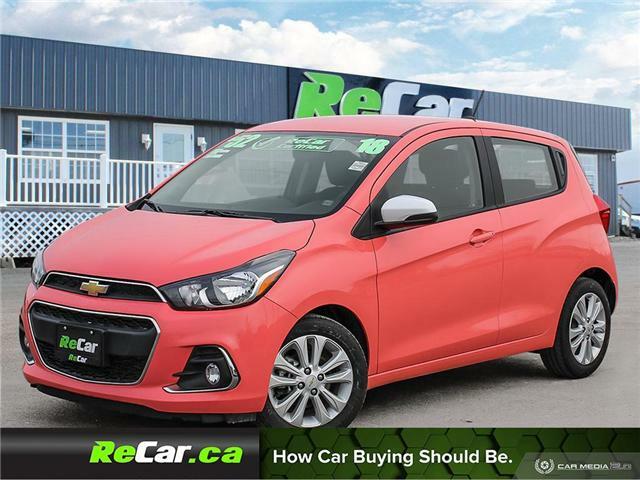 ONLY 23,000 KM!! 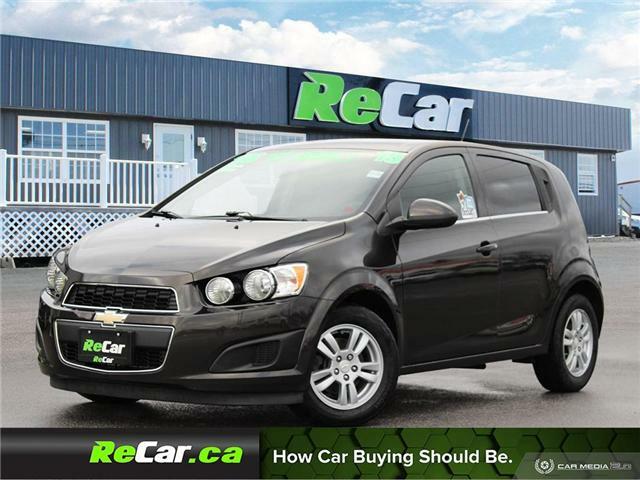 LOCALLY TRADED SONIC LT WITH HEATED SEATS AND BACK UP CAM FOR ONLY $56/WK TAX INC. $0 DOWN!